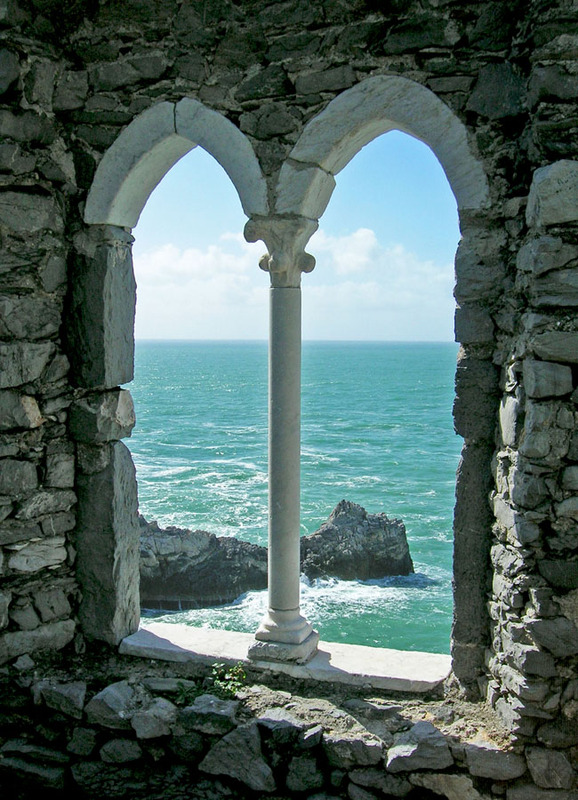 Porto Venere is a town and comune (municipality) located on the Ligurian coast of Italy in the province of La Spezia. It comprises the three villages of Fezzano, Le Grazie and Porto Venere, and the three islands of Palmaria, Tino and Tinetto. In 1997 Porto Venere and the villages of Cinque Terre were designated by UNESCO as a World Heritage Site. The ancient Portus Veneris is believed to date back to at least the middle of the 1st century BC. It has been said that the name refers to a temple to the goddess Venus which was sited on the promontory where the church of Peter the Apostle now stands. The name has also been linked to that of the hermit Saint Venerius. In Roman times the city was essentially a fishing community.